While the world suffered through the madness of WWII, what was life like for the women of war? 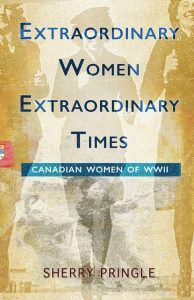 Extraordinary Women, Extraordinary Times reveals personal accounts, many being told to us for the first time, of courage, survival and endurance. 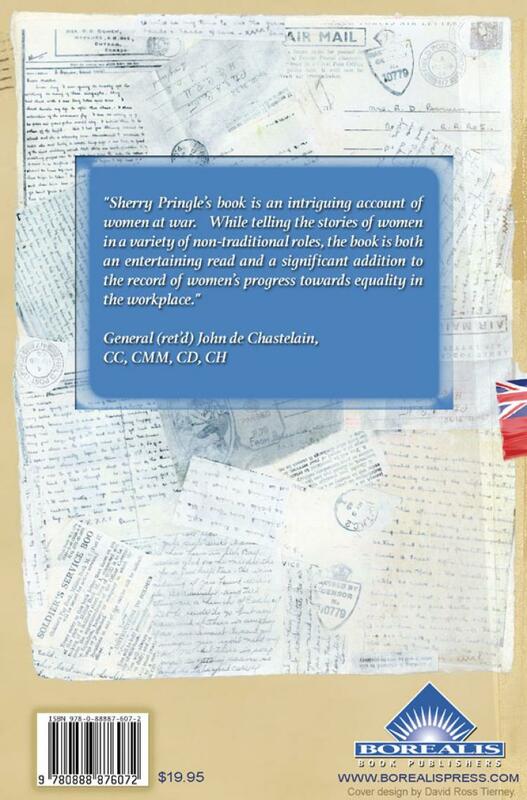 Sixty Canadian women will mesmerize and beguile you with their heroism, contributions and suffering as they share firsthand accounts of ferrying planes, decoding top secret messages, fighting with the Polish Resistance, or surviving the hell of Auschwitz. They will invite us into the world of military life, take us on a tour of a bomb factory, describe crossing the Atlantic in a convoy, tell us what it was like to drive an ambulance, play professional baseball or leave home as a war bride. You will laugh and you will cry but foremost, you will be proud to be Canadian. 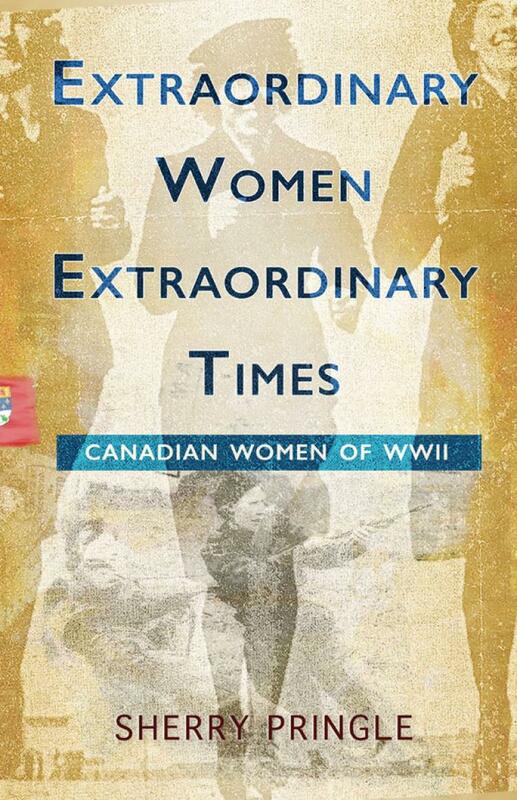 Check out the Photo Gallery for Extraordinary Women, Extraordinary Times.